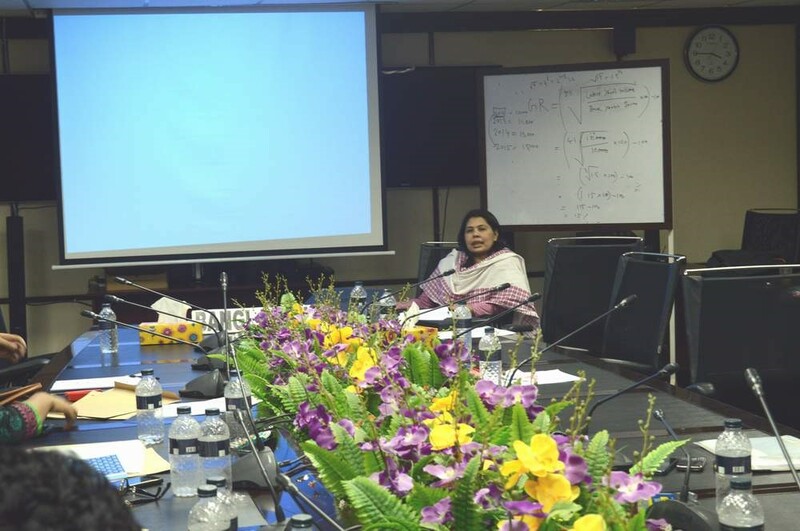 CED, BRAC University organized a 3-day training program titled â€œProject Cost Management: Estimating, Budgeting, Cost Controllingâ€ during 14-16 February 2016 at GDLN Centre with the participation of 14 officials from AWAJ Foundation. This training program was organized under the capacity building project titled â€œEnhancing Organizational Capacity of AWAJ Foundation through Developing Effective Managerial Skillsâ€ funded by the C&A Foundation. 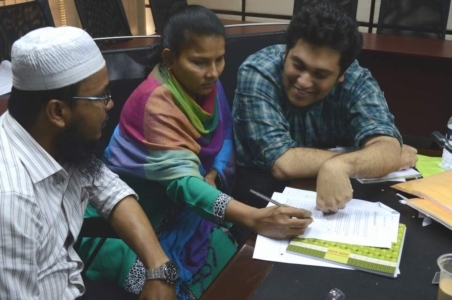 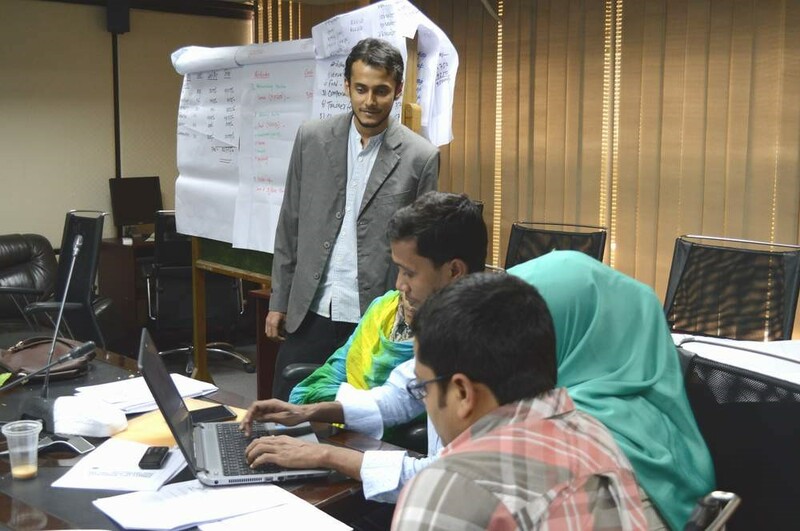 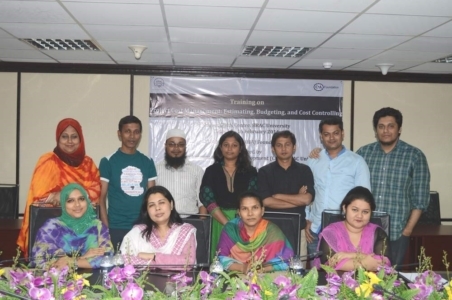 The facilitators of this training were Ms Afshana Choudhury (Program Manager, CED), Mr Syed Najibullah (Senior Program Coordinator, CED), and Ms. Iffat Enam (Program Officer, CED). The training program was coordinated by Ms Afshana Choudhury (Program Manager, CED).